WorkwildTM is a concept in the world of co-working spaces which is creative, innovative and evolutionary. It brings in the combined essence of connect, innovate and evolve where work is not just work, but a complete experience in itself leading to growth and enhancement of individuals, teams and companies. Co working space that only offers shared office cubicles is of hardly any value or novelty beyond the economies of scale in real estate. 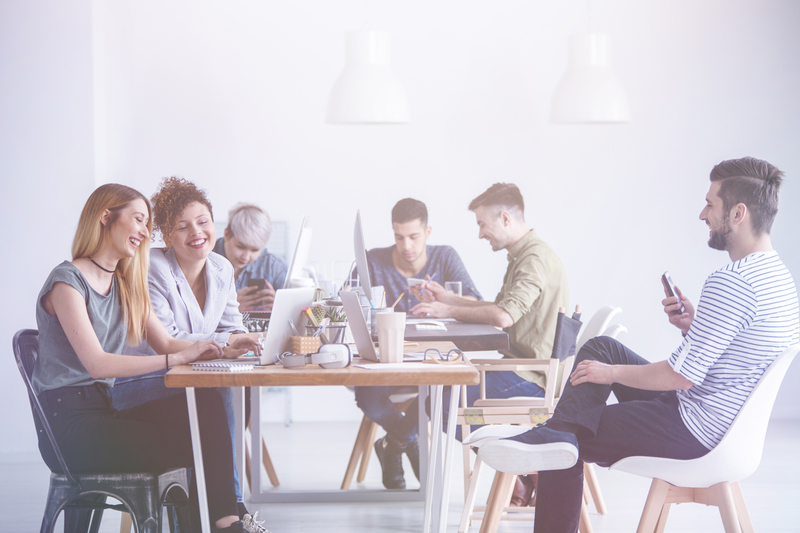 A true co-working space is one that offers a diverse working environment where everything you ever want should be a yelp away. It means carefully selecting a wide section of organizations across industries and verticals. And not just that every workwildTM property will have an in house investment analyst from a world top 10 investment firm and will be a part of a global mentor ship program. To be the trendsetters, we are constantly pushing the boundaries of conventional workspaces and making place for new opportunities and growth through the power of connection and collaboration. DON’T JUST WORK. CONNECT, INNOVATE AND EVOLVE. We believe in empowering each individual because we know the immense potential it can unleash. We are united in mind and vision. That forms the DNA of our system. We believe in taking complete responsibility at individual level so that even the smallest unit of us encapsulates the essence of our presence. We value connections and always go an extra mile to maintain them.